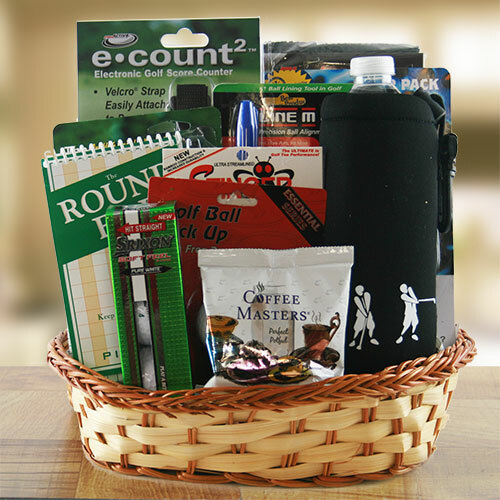 A absolutely tee-rific collection of golfer accessories all in one basket! They’ll be chompin at the bit to start using their new e-Count electronic score keeper, cotton golf towel, Srixon golf balls, tees, Get Ballzee golf ball cleaner, round file score card, Line m Up alignment system and more! Get Ballzee Revolutionary Ball Cleaner 2pk.